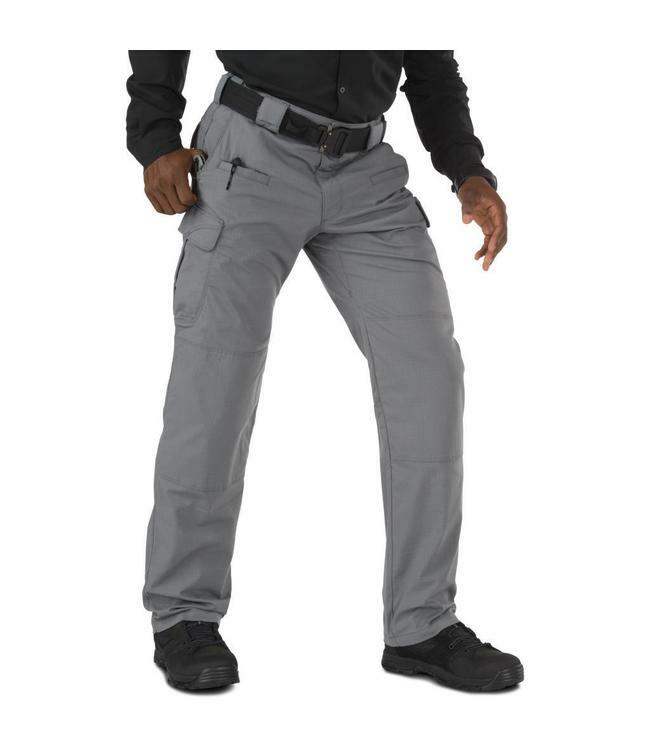 All but invincible, made from our Taclite® ripstop fabric, Taclite Pro Pants are lightweight, durable, and engineered to provide outstanding comfort and performance in harsh field conditions, professional, recreational, and otherwise. Bartacking, double-reinforcement at the seat and knees, and a TEFLON® finish ensure you're ready for the running, kneeling, crawling, and hustling your work demands. 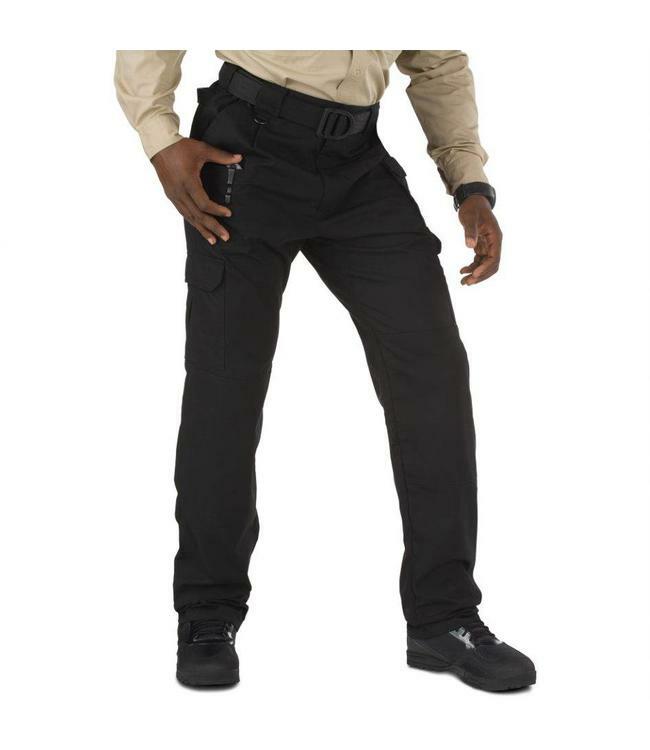 Seven pockets, sized for tactical use, enhance utility on the job and at the range. Few things in life are this reliable. 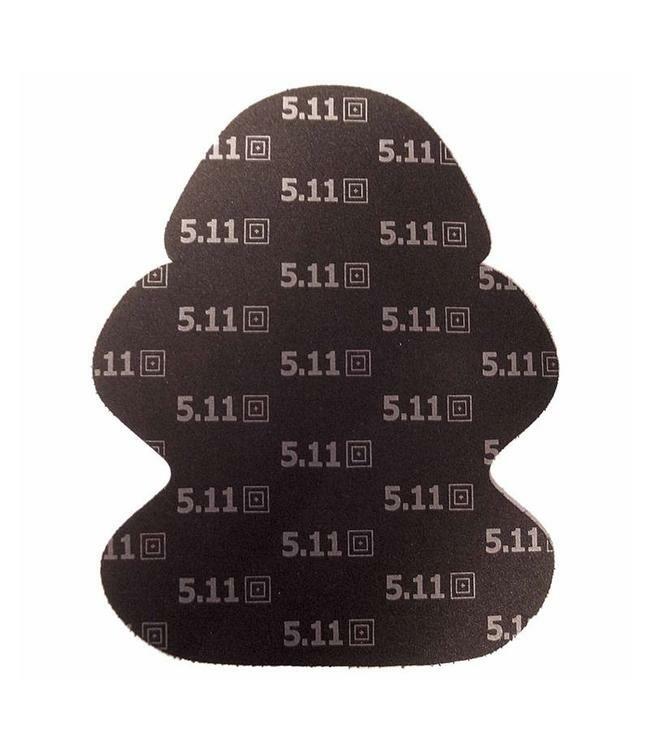 Or this useful.